I was called to serve in the Tennessee Knoxville Mission. 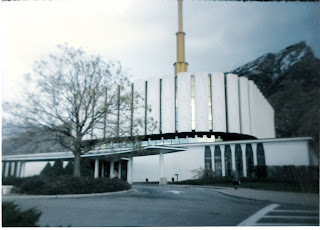 I entered the MTC on December 4, 1996. 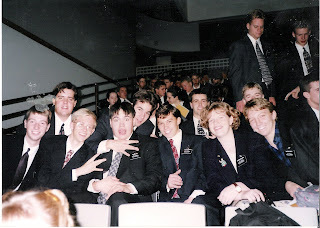 My memories of the MTC are mostly as follows. The Spirit was VERY strong. We had a schedule that mainly consisted of eating, studying, attending classes and sleeping. 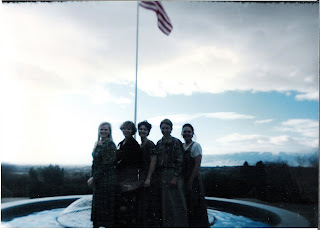 We had the opportunity to attend the Provo Temple twice in the 2 1/2 weeks I was there. 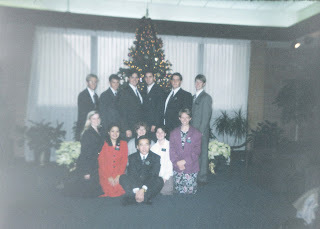 The group of missionaries that attended the classes with me (our District) was a great group. 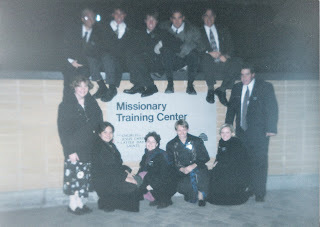 During our time there, we were not given a specific date as to when we would leave to go into the mission field until about a week before we left. This was due to how close Christmas was and there was a lot of discussion about whether we should go before or after Christmas. 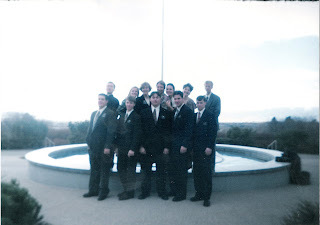 It was eventually decided we would go before, so we left the MTC on December 23, 1996. 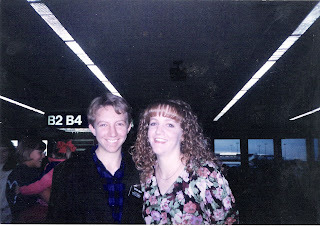 Brenda lived in Salt Lake City at the time and she met me at the airport. We had a short, but good visit before it was time to board the plane.